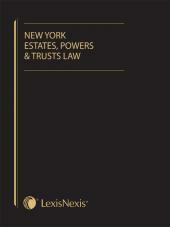 The complete text of New York Estates, Powers and Trusts Law, unannotated, published annually. 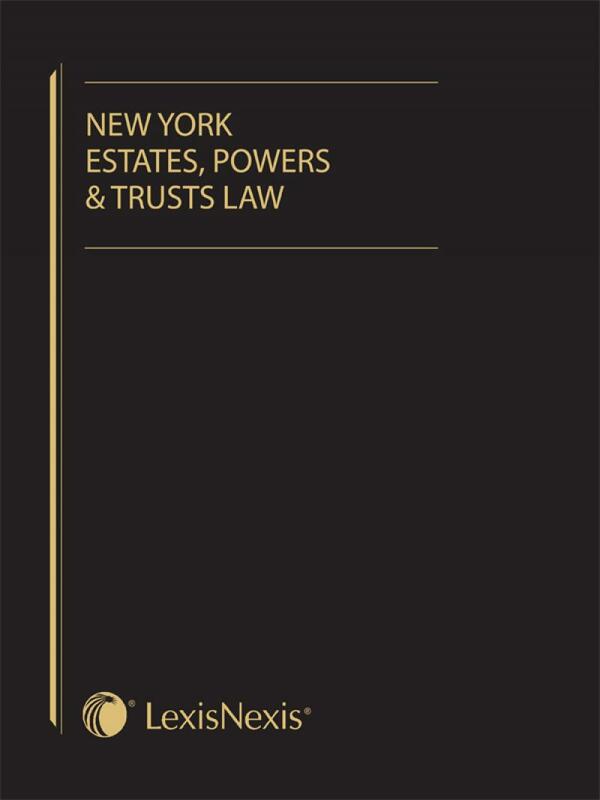 The complete text of New York Estates, Powers and Trusts Law, unannotated, published annually, in loose leaf format. 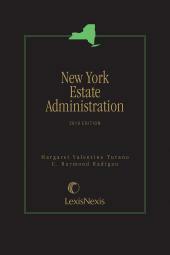 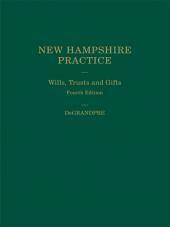 The publication contains approximately 280 pages with index.